Can learning to point/flex your toes and turn out your feet improve muscle control and movement in people living with Parkinson’s disease? New research is saying YES! 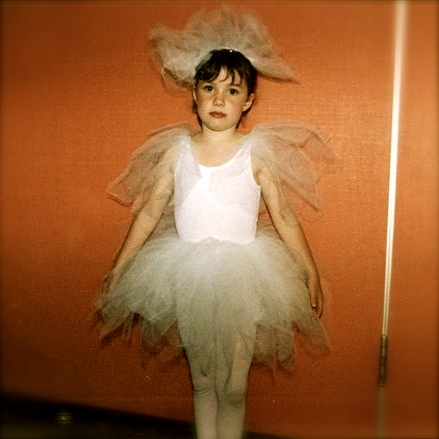 … as a “ballerina” since the age of 4 (well, if my current once/week adult ballet classes count! 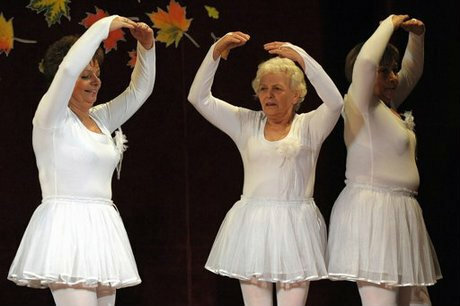 ), I am really inspired by the ability of ballet to improve brain function in Parkinson’s disease. New research at McMaster/Western Universities in collaboration with Canada’s National Ballet School will see how the brain reacts and learns in people with Parkinson’s in relation to music and acquired movements related to the rhythm and beat of music. 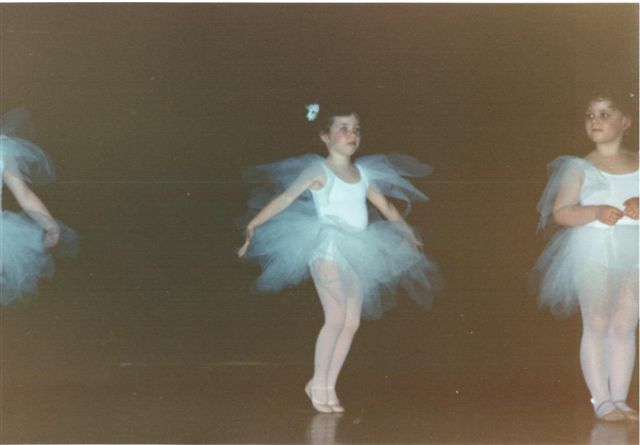 They are testing the idea that the brain can develop new pathways if stimulated with learning ballet. This could help improve mobility in people with Parkinson’s. 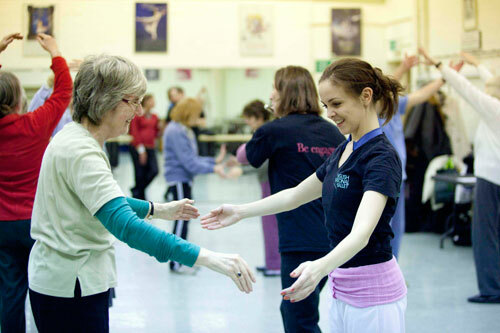 As part of the Dance for PD program, Saturday sessions are offered for people with Parkinson’s, their carers and family members within the professional environment of English National Ballet. Recently, there was a BBC news clip about the benefits of ballet for people with Parkinson’s, offered by the English National ballet; check it out HERE. Have you tried ballet? Are you learning any new dance moves? I’d love to hear how you are pointing your toes for better brain function in the comments below! much love.